Donations to the Brain Injury New Zealand have an immediate impact on the people we are working to help. As a charitable organisation, the Brain Injury New Zealand relies heavily on community donations and sponsorship for the continuance of our services. We welcome donations in any form, from financial donations through to the donation of estates and bequests. Should you wish to make a donation or become a sponsor of your local Brain Injury Association, contact your local office directly. Each regional office operates independently, meaning that any donations made to a specific office will be used to assist the community in that region. We welcome corporate donations, personal donations, and community grants. Alternatively, you can donate directly to the national office: if you choose to do this, your donation will be used to administer our services across New Zealand. 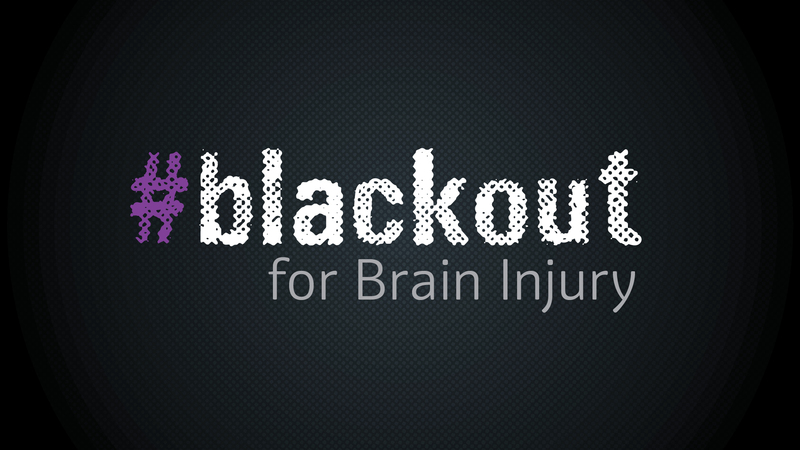 We appreciate any donation or sponsorship; all contributions are used to assist New Zealanders living with brain injuries, to support and assist as much as we can.